On Tuesday, October 17, Los Angeles based polish company NCLA held an event to celebrate their collaboration with shopDisney. 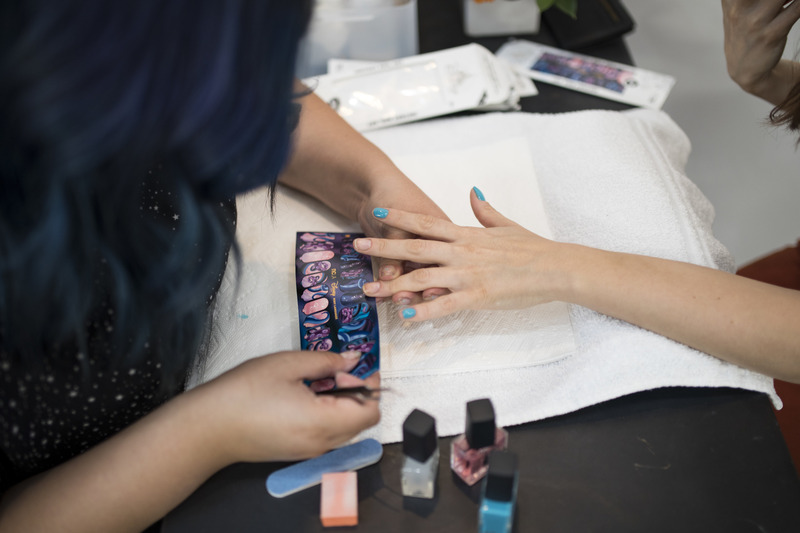 The event was held in West Hollywood at nail salon Color Camp where attendees were treated to complimentary manicures and a cotton candy stand from Bon Puf. 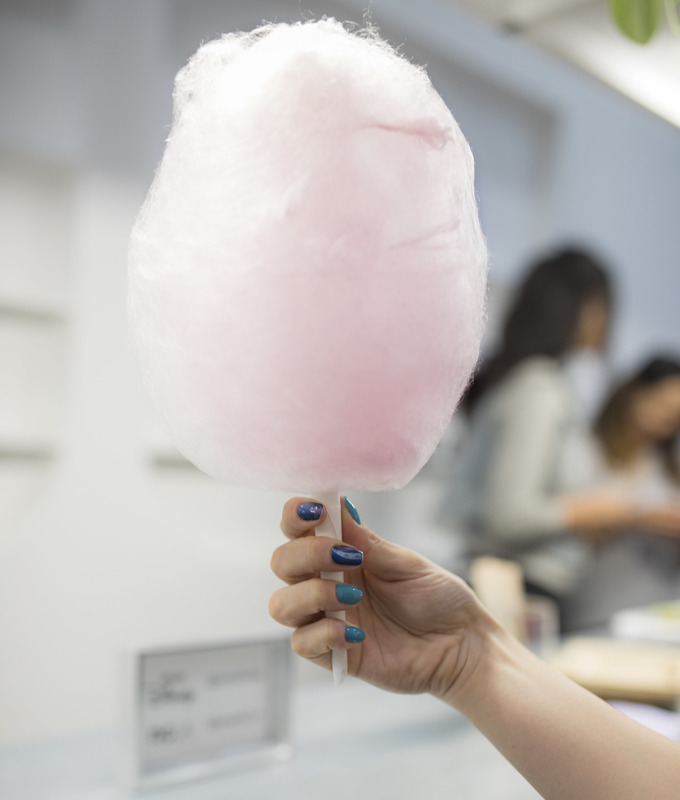 Color Camp was decorated with a balloon archway and NCLA polishes adorned the product walls and manicure bar! 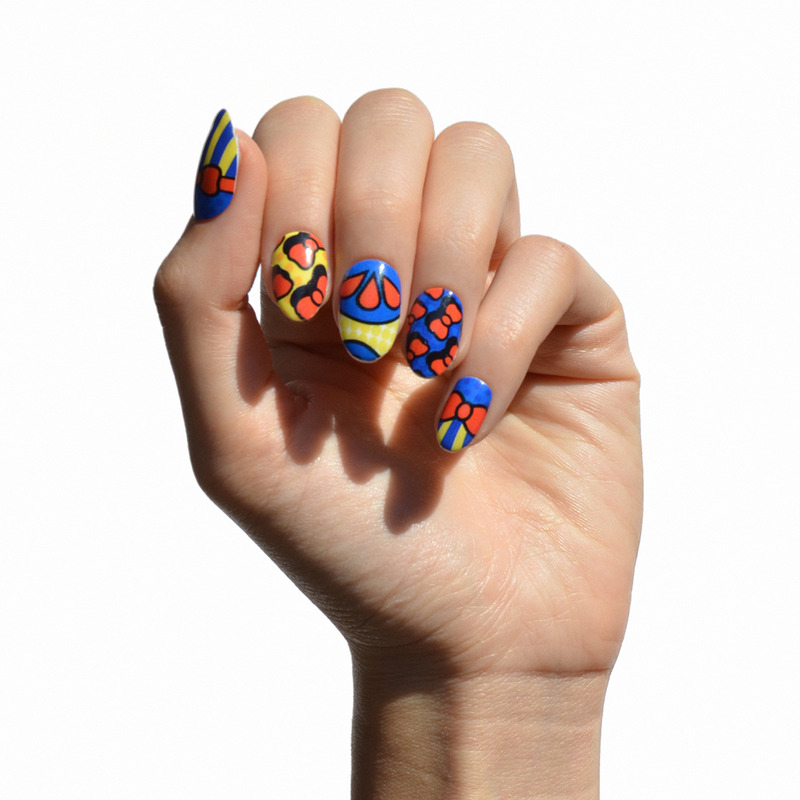 The NCLA+shopDisney collaboration is just in time for Halloween with a collection of Disney inspired nail art wraps that showcase good vs. evil characters from fan favorites such as “The Little Mermaid“, “Snow White“, and “101 Dalmations“. 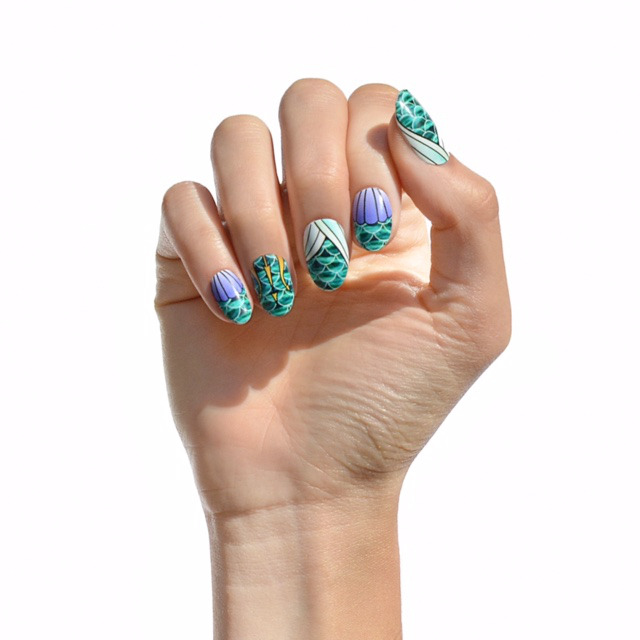 Sets include 26 nail wraps, good for two applications and a mini file for shaping, all available for $17.95. 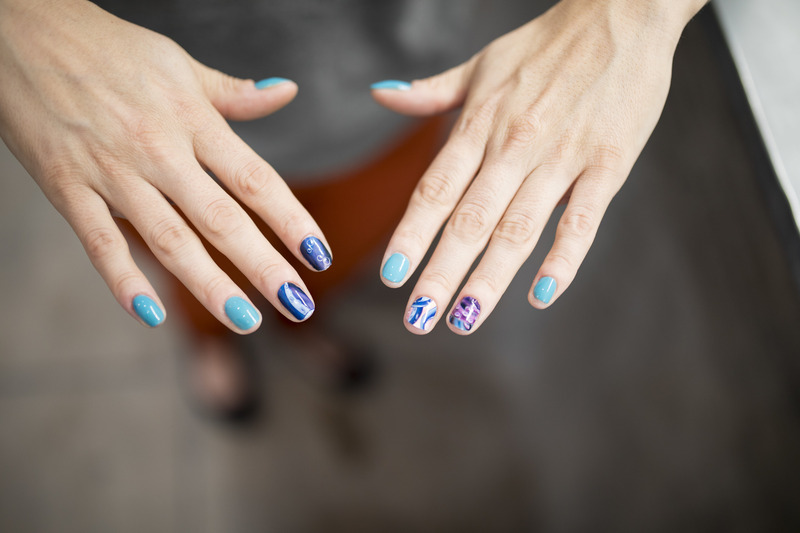 To see all of the styles that are available head over to shopdisney.com.